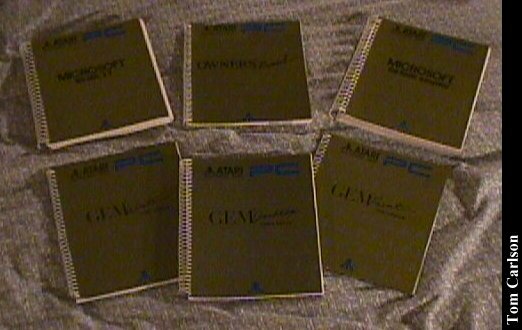 Boy, remember those good old Atari PCs? What? Since when did Atari make PCs? Well, here's an example. 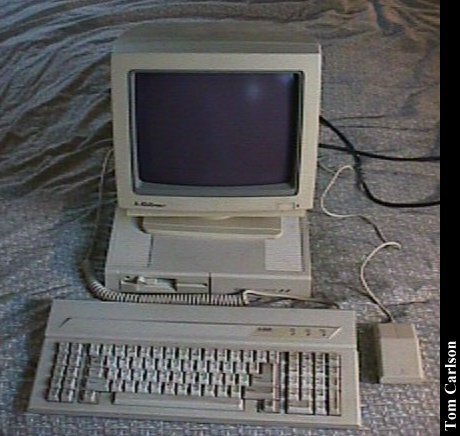 It seems to be a good old 8088 or 8086 based XT clone with 512k and a normal density 5¼ inch floppy drive. The graphics seem to CGA without the color. When I first turned it on, it was in 80 column mode, but now it wants to start in 40 column mode. So far, it hasn't liked any of the disks I've fed it. I really like its compact size. 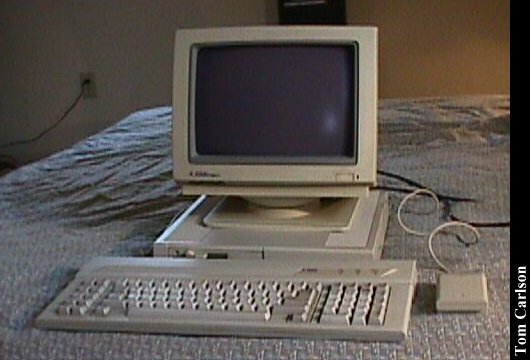 If all you needed was an XT class computer, this would do just fine. Click here to view all comments for the Atari PC and to leave your own.